Highland Lakes, NJ is situated in one of the most desirable parts of Sussex County. It’s natural beauty and rural character is what makes this town so special. Home to five private lake communities, clubhouses, and seven beaches in between, there is always something to do! From swimming, to windsurfing and sail boating, or catching a beautiful sunset while fishing on the sparkling water, Highland Lakes is a great place to live and enjoy that small town atmosphere. 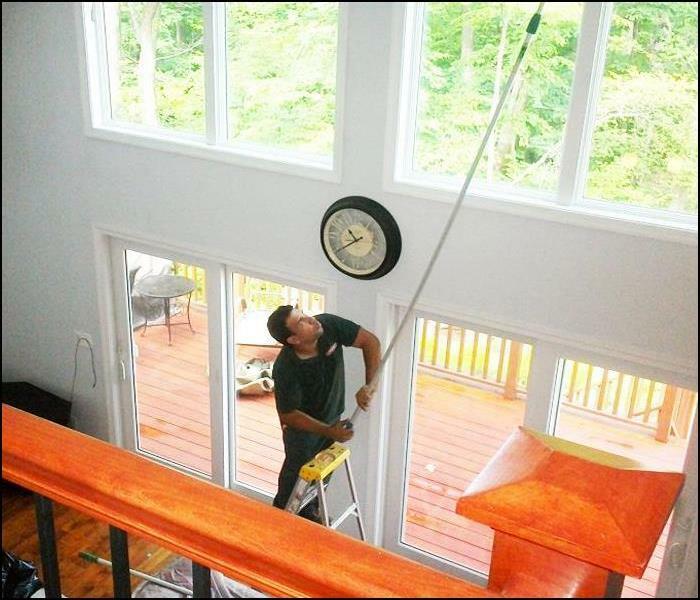 SERVPRO of Northern Sussex County has been here servicing Highland Lakes since 1978. We've been helping Highland Lakes cleanup after a fire or smoke damage for 40 years. We're located in Franklin, minutes from your community. SERVPRO can also perform any reconstructionnecessary after the cleaning is complete. So, when you have a fire or smoke damage in your Highland Lakes home or business, call SERVPRO of Northern Sussex County. Fire emergencies can happen without warning and don’t wait for regular business hours, so we’re ready 24 hours a day, 7 days a week—including holidays. If your Highland Lakes home is damaged by fire, we can respond quickly, day or night. We are proud to be an active member of this community. SERVPRO of Northern Sussex County is locally owned and operated so we’re already nearby and ready to help Highland Lakes residents and business owners with any-sized fire and smoke damage emergencies. 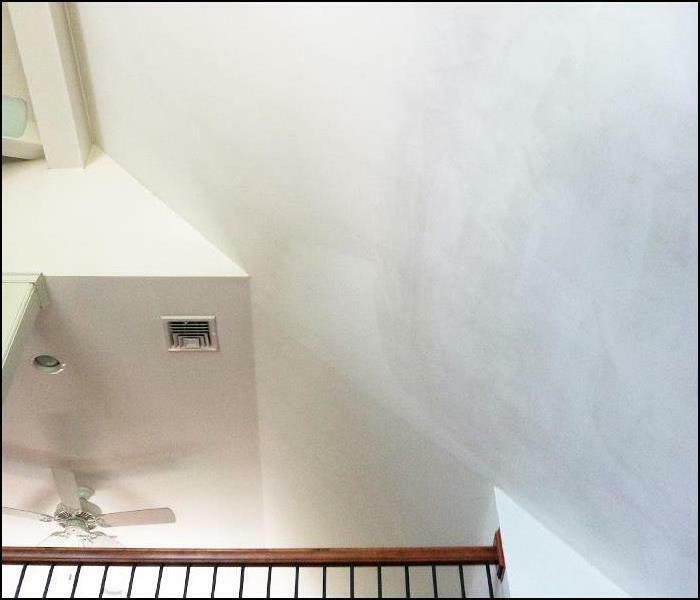 When fire and smoke damage your Highland Lakes, NJ property, you can trust SERVPRO of Northern Sussex County to restore your home or business back to its original state. We understand that fire doesn’t just damage your home, but also causes emotional distress as well. Trained SERVPRO franchise professionals will talk to you through the entire restoration process, and work hard to get you back into your property soon.